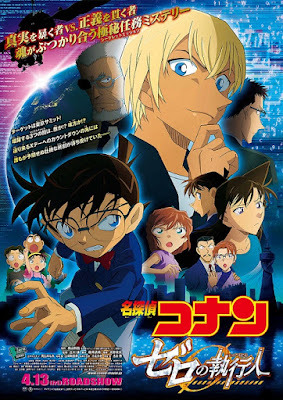 SNEAK PEEK: "Detective Conan: Zero The Enforcer"
"Detective Conan: Zero The Enforcer"
"...the newly built facility 'Edge of the Ocean', located in Tokyo bay, plans to host a 'Summit Meeting'. 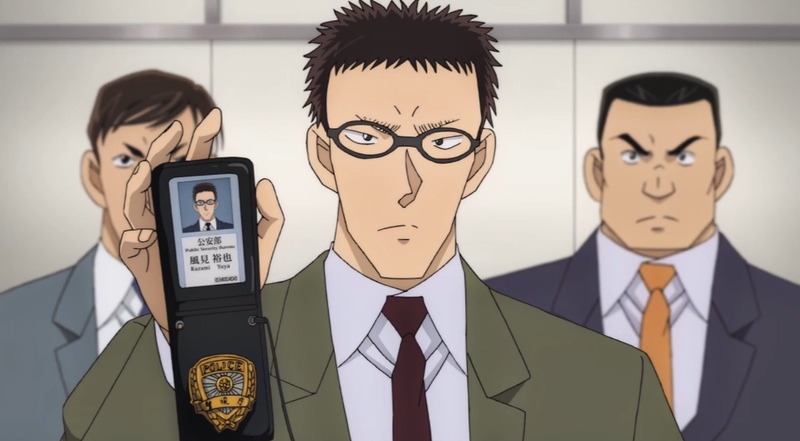 During the opening ceremony, with more than 22,000 police officers safeguarding the building, a large-scale explosion occurs. 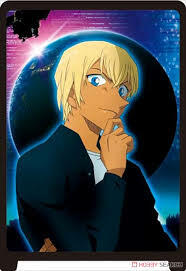 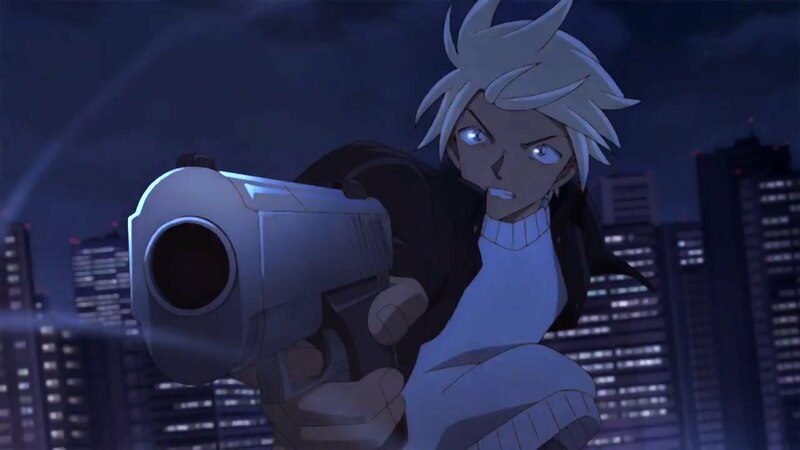 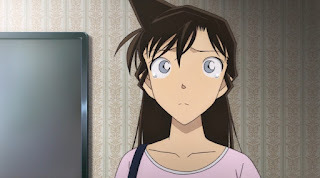 "'Detective Conan' is suspicious, because another explosion occurred just days before the summit and keeps a close watch on the mysterious behavior of 'Tooru Amuro' from the 'National Public Security Police'. 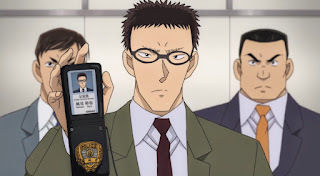 "Fingerprints are found as evidence at the crime scene matching 'Kogoro Mouri' a former police officer. Conan and Amuro begin the investigation around Kogoro's arrest..."